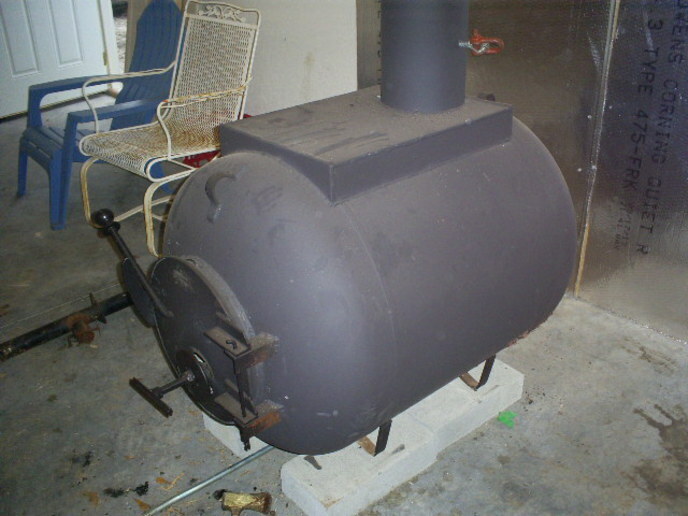 Anyone have experience with a stove made from a 55 gallon drum? I made one three years ago and the barrel is going all to H. There is pin holes all around where the adapter for the stove pipe fits on and the adapter is sinking down into the barrel. It's probably 3/4" lower now than when it was first built. Did I just get a bad barrel or is this common? Quite common--in fact, pretty much universal. While some barrels are heavier than others, any drum stove I've ever seen (and that's quite a few) has developed leaks eventually. I made one using a heavier barrel for the bottom one and a lighter one for the top one. I had it inside the old coal furnace bonnet with the bottom barrel set forward 4 or 5 inches so it stuck out of the bonnet. I also had a temp switch in the bonnet that turned the the fan on at about 110 degrees. I burned in it for 7 years and it never burned the paint off the barrels. The only reason I quit using it was that we got natural gas to use to heat with. I had welded all the joints and they still looked like when I put it together. How do you tell the gauge of the barrel? Look on the bottom if I remember. There are two numbers stamped into the metal. One is the gauge of the two ends and the other is the barrel itself. There are really heavy barrels rated for a very high "burst" rough duty. Much 5hicker metal. For very heavy liquids but after thirty years I don't remember everything. There are barrel recycle yards. Check them out. you can buy several sizes and even buy stainless steel drums. I have a 55gal double barrel stove in my work shop, it's used everyday in the winter and going on 7 years. I don't have the heavy barrels, just cheap thin ones. I did build a metal grate that covers the bottom for wood to sit on. I bought the kit after talking to friend that has one, his is going on 15 years with no problems. 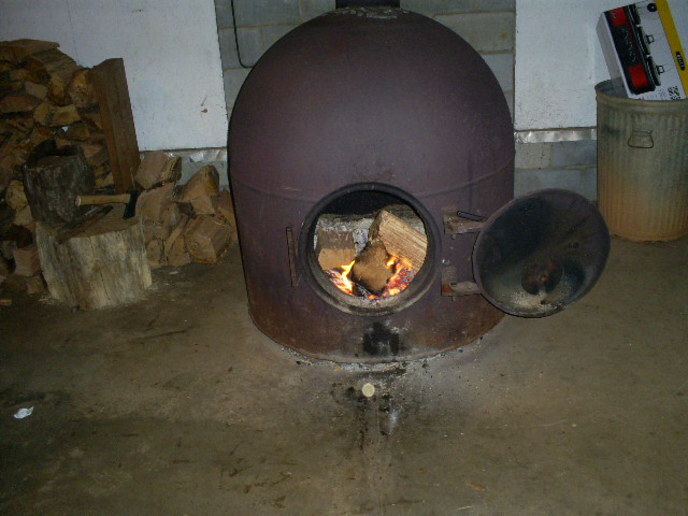 I had a shop stove made out of a heavy steel barrel, and it lasted ten years before needing replaced. The replacement barrel only lasted two years. As Dad said, "They don't make 'em like they used to". I have a barrel stove out in my smokehouse that has a date on it, and I "think" it is around 1920. That rascal is HEAVY - it takes two men to move it. It's still in good shape, but it is an oddity. Funny shaped too - kinda like an old wooden barrel. I've never used the double barrel setup. I made one from three Dayton style truck rims with 1/4 plate ends. It is small but big enough for my 20x 30 shop. the ends are left square and serve as legs. Here are 2 I built. First one is in my shop and second one I built for a friend. Both out of propane tanks. They will be around long after I am gone. 3/8 inch thick steel. 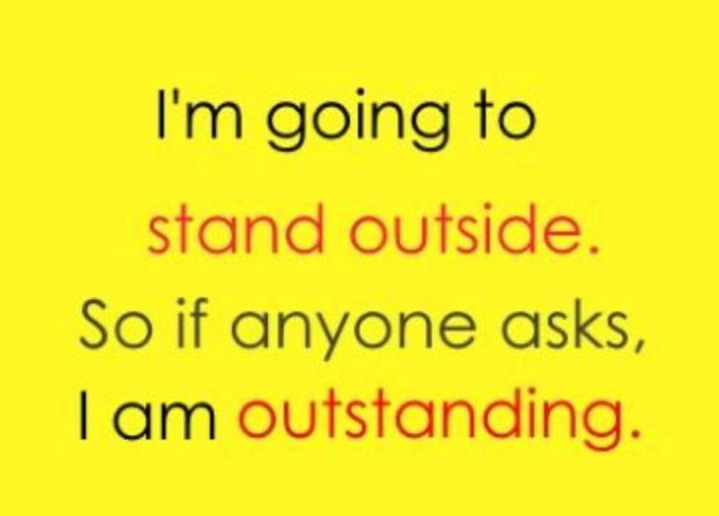 Wow, that's pretty neat.Pretty outstanding. I have no idea what gauge barrel I have. Instead of a metal grate I covered the bottom of the barrel where the hot coals sit with sand. I don't have any problem with it at the bottom, it's mostly where the adapter fits on the top to accept the pipe. Then where the side of the barrel fits the end it pulling loose. I've used a whole tube of stove cement on it this year trying to make it last through this year. It's built into the building so it's not easily replaced so right now I'm thinking about what to do for next year. I built a small room around the stove kind of like a closet and at the top have a furnace blower to blow the heat into my shop.